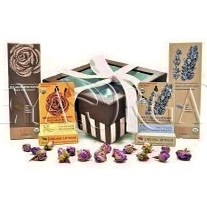 An ideal gift for an expecting friend. 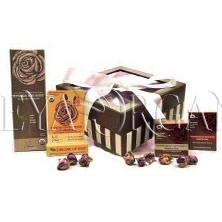 This beautiful set comes complete with all the necessities for a Mom and precious Baby. Our very popular Organic Pregnancy Stretch Mark Oil based on Organic Rose Oil and Organic Shea butter granules which promote elasticity, helps avoid stretch marks during and after pregnancy and keeps skin nourished, soft and beautiful. 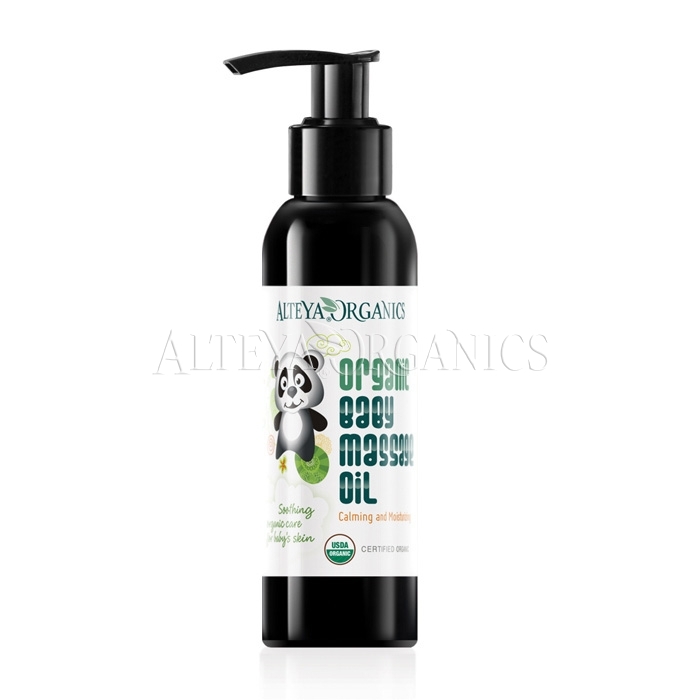 Organic Baby Massage Oil has been formulated for baby’s skin. 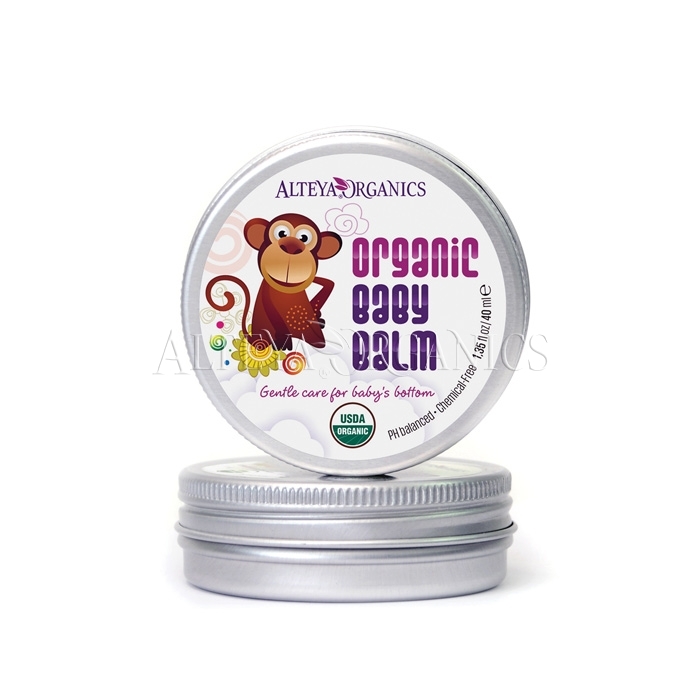 It hydrates and protects skin, and clams and soothes the baby’s senses. 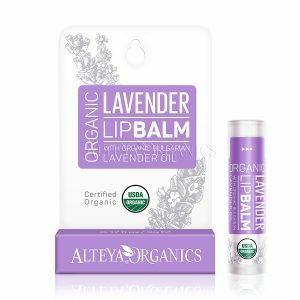 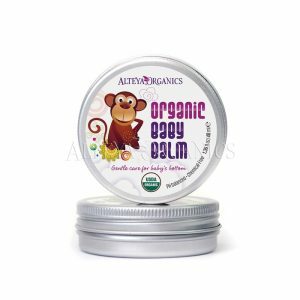 To round out the collection, we’ve selected our certified organic, Alteya Baby Bottom Balm (x 2) will soothes and softens delicate and/or irritated baby’s skin.